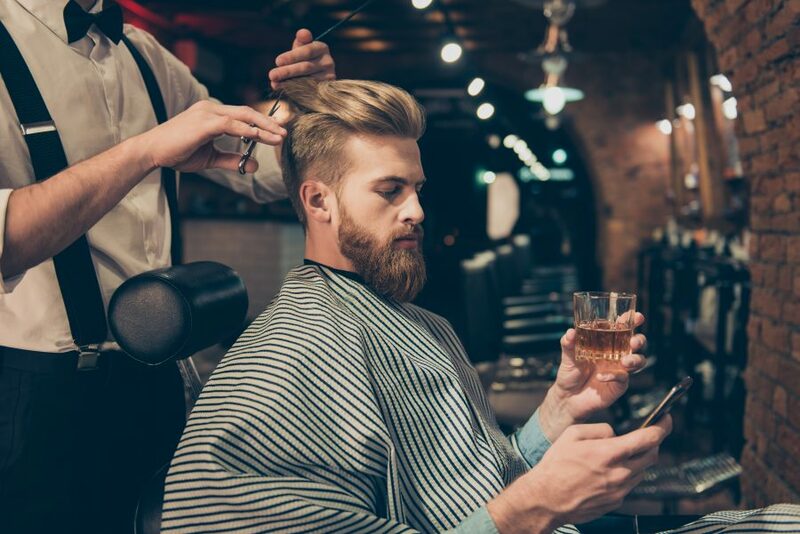 We recently posted an article in relation to hair salons offering alcohol to clients and how they may need to apply for a premises licence if they wanted to continue. We received a great deal of coverage on the subject as it was discussed in national newspapers. Subsequently, we received an influx of enquiries, so we thought it was an appropriate time for an update. Different councils approach this in different ways. If you have received an enforcement visit from either the police or the council, then they believe you should have a licence and you should stop what you are doing! If you haven’t received a visit and are giving away alcohol to customers, it is still illegal, but check with your council and the police to see what they think about it first; they may say that you don’t need a licence. If you want to take that risk, it’s your to take, but get something in writing. We would strongly advise asking both parties as we have seen in past examples that the police have disagreed with the council on the legal position. It might be tempting to proceed without a licence, especially if you have been doing so far without any issues. However, the issue has received national attention now and some licensing authorities have even written to barbers/salons to warn them. It may also be tempting to wait to see if you are caught. However, is it worth the risk of an unlimited fine and up to 6 months in prison? Even a warning could be disruptive to your business and affect any subsequent application you did want to make. The cost of complying with the Licensing Act 2003 can be off-putting for small businesses. In order to operate you will need a personal licence holder to authorise sales, and you will also need to apply for a premises licence. To get a personal licence you have the cost of the course and of applying. The premises licence application must be advertised in the local press for a fee and there is an application fee. You also need a compliant premises plan in order to apply. An uncontested application takes 28 days – this can often mean the associated costs are considered prohibitive. We have witnessed first-hand the difference a licence can make to the business, with some clients seeing a boost in trade, particularly at weekends. It is also often appreciated that our Licensing team took all of the work off their hands and dealt with it professionally. A well drafted application often anticipates the objections you might otherwise receive and provides conditions and an operating schedule to suit the type of premises. Alternatively, you may only need to offer alcohol every now and then for a wedding party or similar. If that is the case, a Temporary Event Notice might be more appropriate. It is less expensive than a premises licence at £21, applied for in advance but limited in number. Without a personal licence you can apply for 5 and with a personal licence you can apply for 15. If you would like further advice on Personal or Premises Licences please do not hesitate to contact Matt Foster, Partner and Head of Licensing and Gaming on 0191 212 7702 or email mfoster@mincoffs.co.uk.